This virus was first isolated in 1969 from a gray four-eyed opossum (Philander opossum) in Serra do Navio in the Araguari province in Central Brasil. For a long time it was an unassigned virus but in 2005 scientists finally decided to examine it in much greater detail. Analyses of the virus supports the idea that Araguari Virus is related to Thogoto virus. Additionally, it was also sharing a more distant similarity with Dhori Virus and Influenza C viruses, which means that it probably had a common ancestor. Based on these results presented, it was proposed that Araguari virus was to be designated a member of the genus Thogotovirus in the family Orthomyxoviridae. Based on the other viruses in the genus Thogotovirus, it is probable that Araguari Virus is being transmitted via ticks. 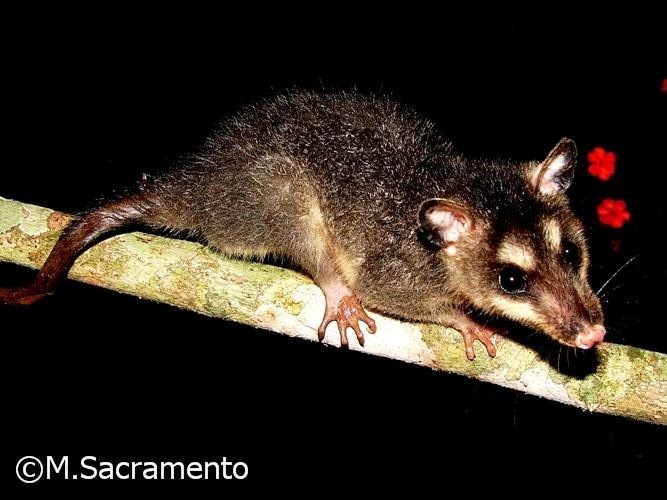 This also means that Araguari Virus is possible much more widespread than one species of opossum.